More state representatives sponsor the legislation! For the past several months, we’ve gone on many lobby visits with our members to educate Pennsylvania state representatives and senators about the legislation for driver’s licenses for all. We always bring affected immigrants, voters in the politicians’ districts, and clergy (preferably also from the district) to the meetings. Through this hard work, we’ve won several new legislative sponsors for driver’s licenses for all in Pennsylvania! 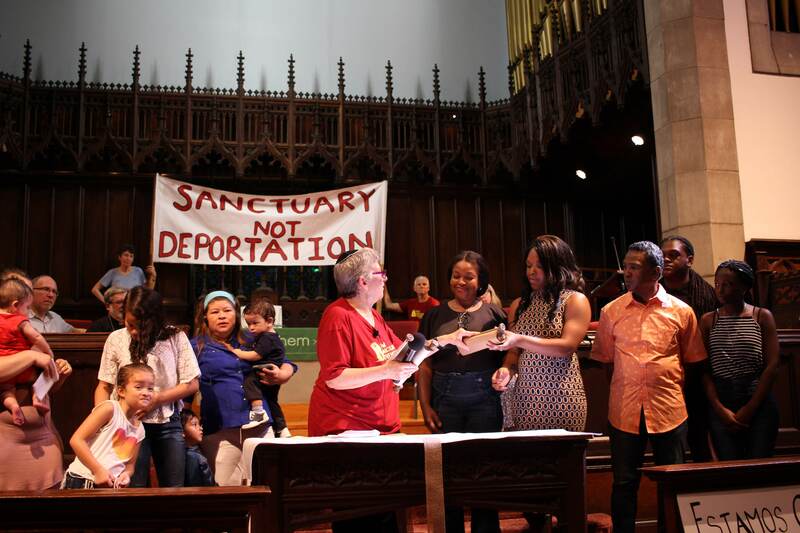 Pennsylvania state-wide Day of Action, Vigils, and 2,500+ Letter Delivery in support of driver’s licenses for PA undocumented immigrantsNOTICIAS DE ULTIMO MINUTO: Jueces gobiernan en contra de millones de familias inmigrantes! BREAKING: Judges rule against millions of immigrant families!